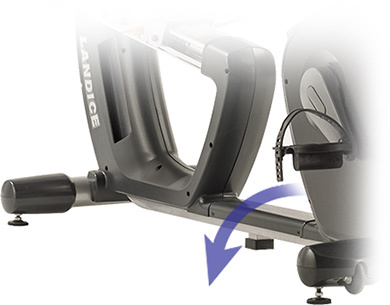 The Landice R7 recumbent bike offers a comfortable training option with superior back support. 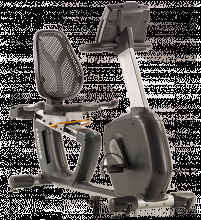 Our wide step-through design allows for easy access while providing a safe and practical exercise experience for all users. 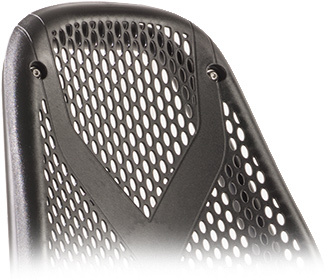 The R7 is built to specific Landice commercial standards to ensure quality, comfort and durability. 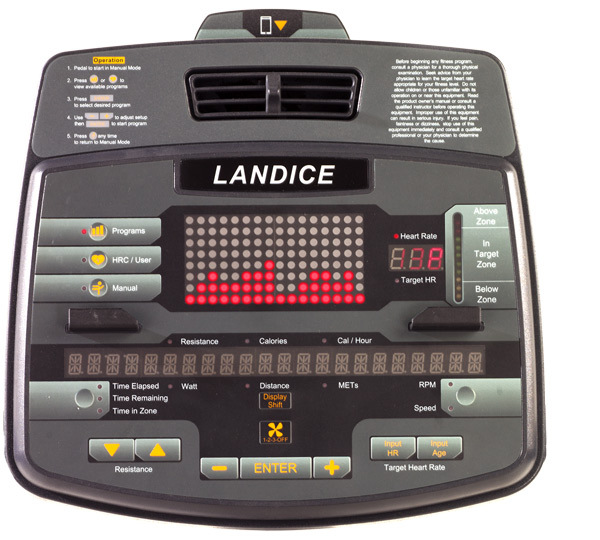 The Landice R7 comes with a lifetime warranty -- one of the best warranties in the industry.